Starry Night 8 supports all telescopes that are supported by Ascom. Plus, connect SkyFi 3 with Starry Night too. 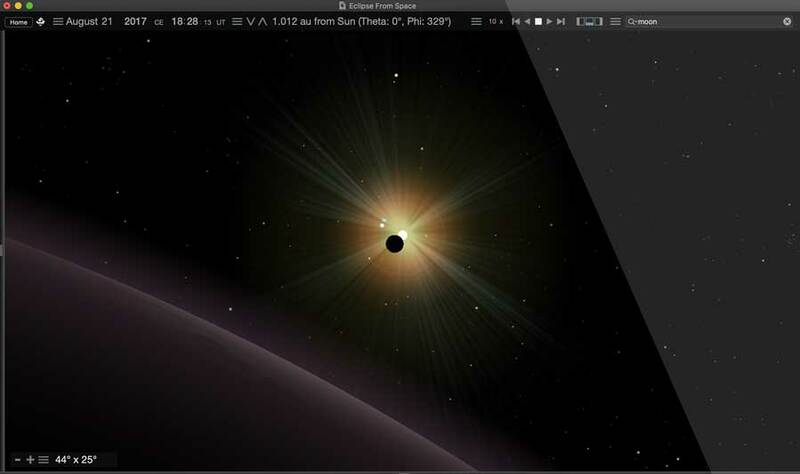 Version 8 accurately renders stars as 3D bodies with classification color, surface texture and relative radii. 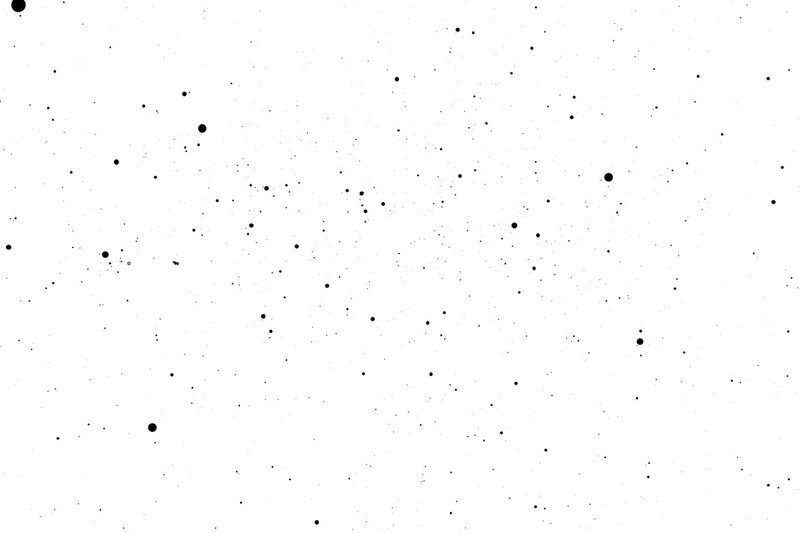 Backup your data to our secure cloud storage, sync it across Starry Night & SkySafari, and access it on LiveSky.com. Web-delivered multimedia reveals the science of the solar system, stars, galaxies, and the known universe. 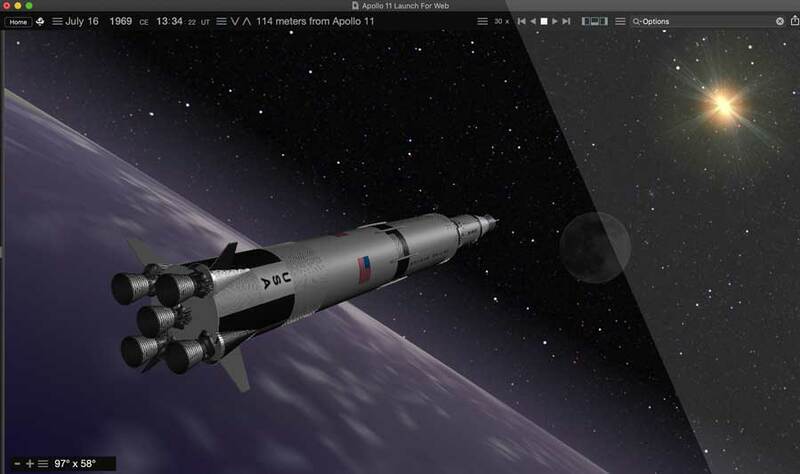 High performance OpenGL graphics set the industry standard for excellence in astronomy software. 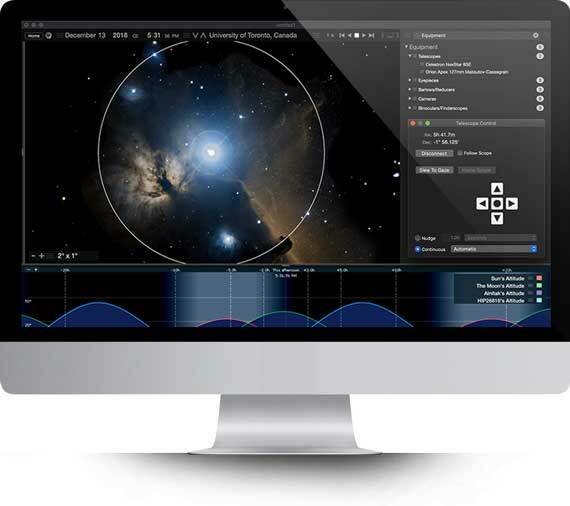 Starry Night Pro Plus 8 is our fully featured flagship program, tailored for the astronomer who wants the very best in-class astronomy software and telescope control experience. 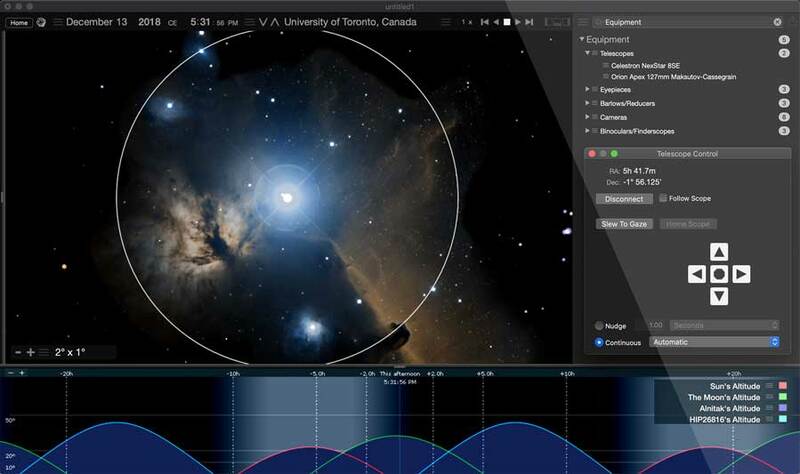 Starry Night Pro 8 is the premium go-to solution for advanced stargazing used by thousands of astronomers around the world for research and to control professional observatories. 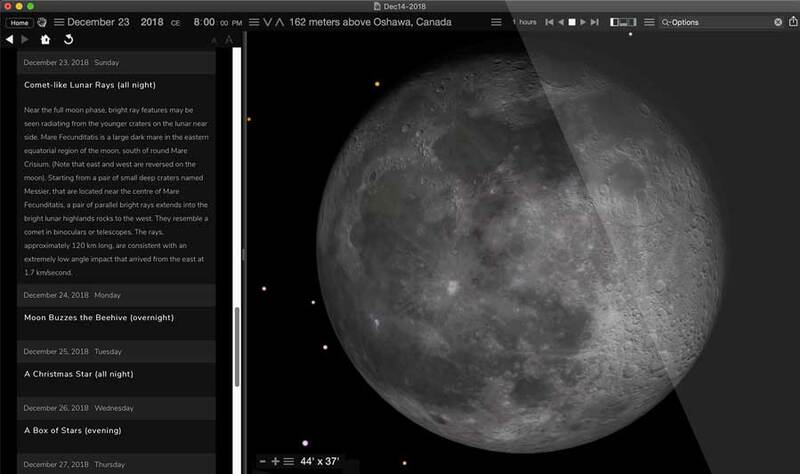 Starry Night Enthusiast 8 is designed for the serious amateur astronomer who wants an entry-level program that also includes advanced observing features and binocular databases. 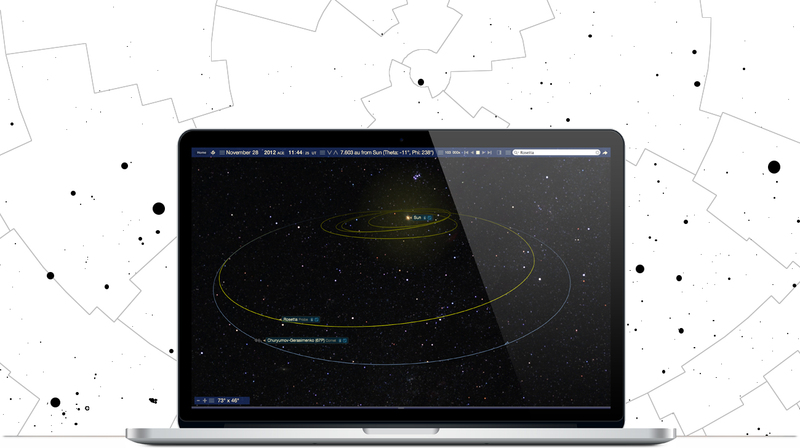 Starry Night Complete Space & Astronomy Package 8 is the perfect program for beginners who want an easy to understand starting point into both astronomy and software simulation. Explore a new, up-to-date, 36,000 object, cross-referenced database, built from various source catalogs. 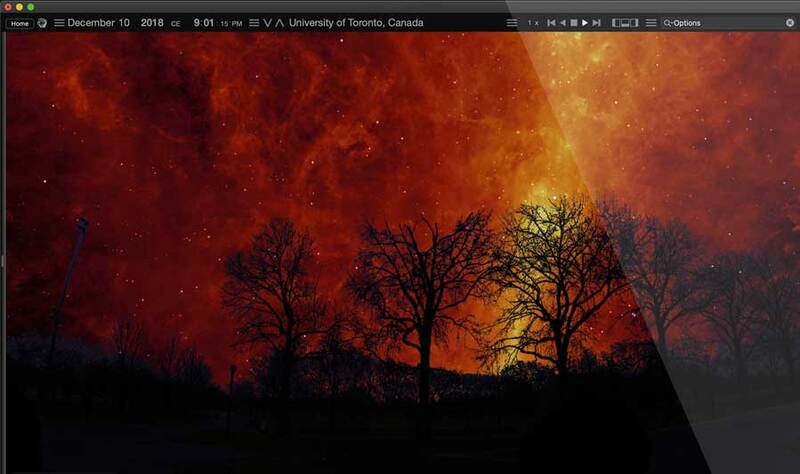 With the international standard for astronomical logging now export your data to Open Astronomy Log (OAL) format. Explore a hand picked list of the most interesting celestial objects to observe each evening. 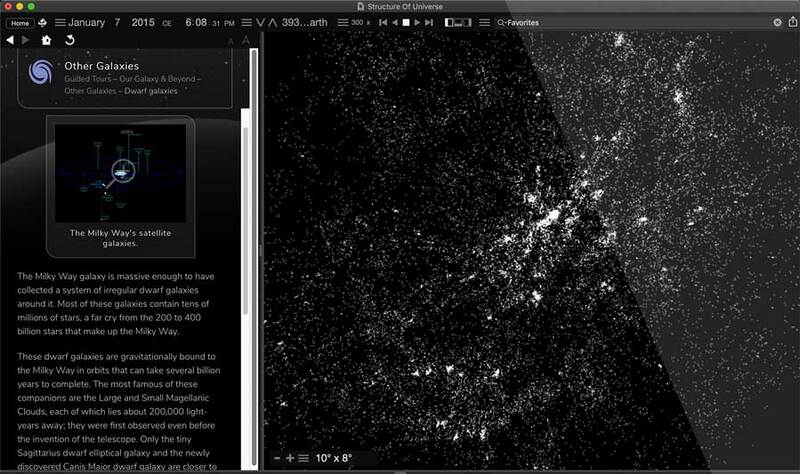 Hours of descriptive audio for over 400 of the most interesting night sky objects. Click and listen! 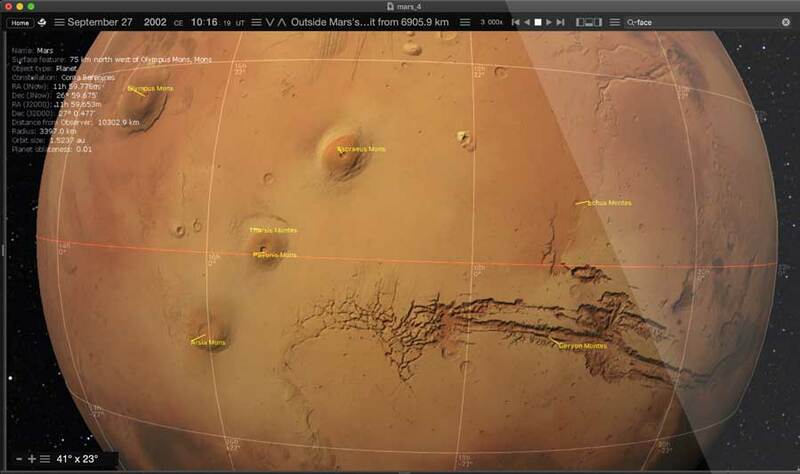 Auto-detect your home location and choose additional observing sites quickly and accurately. 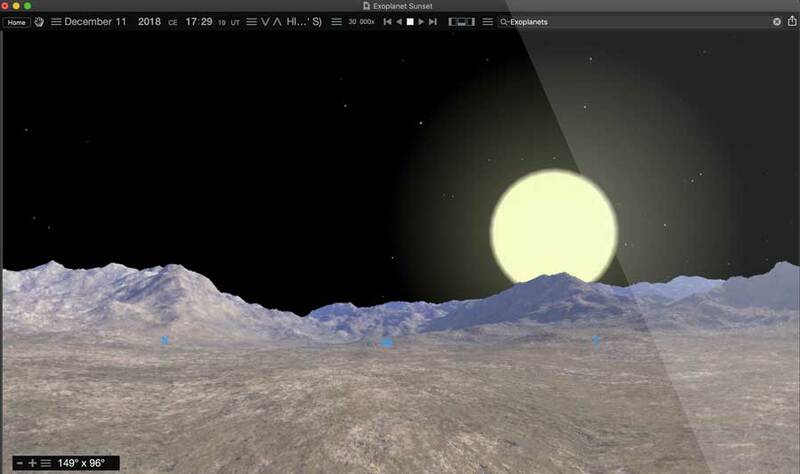 3D models of eight beautiful and accurately rendered binary stars!